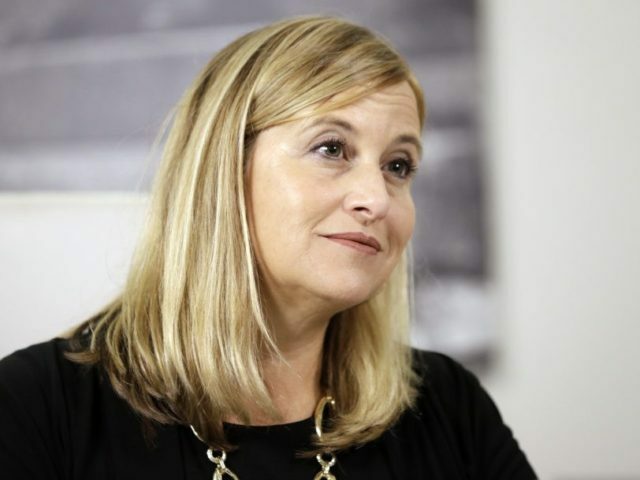 Rising Democratic star Megan Barry is expected to resign as Mayor of Nashville at a hastily scheduled press conference that will be held at Nashville City Hall at 10 a.m. central on Tuesday, according to The Tennessean and other local media outlets. In 2017, Barry and Forrest took nine trips alone together outside of Tennessee, all funded by the city’s taxpayers, to Athens, Greece, San Francisco, California, and Washington, DC, among other places. In the days subsequent to Barry’s admission of the extramarital affair, numerous damaging stories came to light, and three separate investigations — one by the Tennessee Bureau of Investigation (TBI), another by a special committee of the Nashville Metro City Council, and a third by the Nashville Metro City Council’s Ethical Board of Conduct — were launched. Barry’s bodyguard lover, Sgt. Forrest, was paid far more overtime — $173,000 over two and a half years — than any other Metro Nashville Police Department officer on the Mayor’s security detail. Sgt. Forrest’s daughter, a recent graduate of Belmont Law School, was hired in Metro Nashville’s Legal Department after a strong recommendation from Mayor Barry for a job that was created specifically for her and for which no other candidates were interviewed. Local media outlets are reporting that Vice Mayor David Briley will be sworn in as Acting Mayor of Nashville at 3 p.m. today.